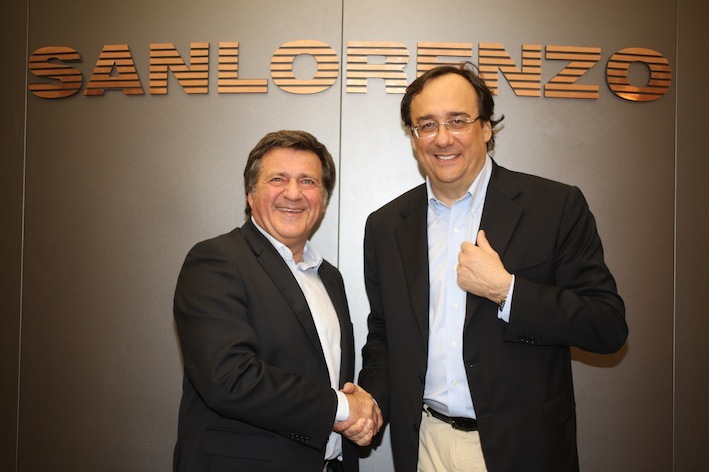 Hot news….Fulvio Dodich has been appointed as new CEO of Sanlorenzo Spa, the third shipyard in the world ranking of the top 20 builders over 24 meters (source: Global Order Book 2013, Showboats International, USA). Dodich (1953), after over 18 years of business experience in multiple sales sectors, joined Ferretti in 1996 and in 2002 became CEO of the three brands Ferretti Yachts, Mochi Craft and Custom Line, directly contributing to their significant development and growth. In 2006 he also became Managing Director of Ferretti Spa, the Ferretti Group’s holding, which he left in 2007 in order to start a brand new business phase, after concluding the financial year with results beyond expectations. From 2008 he has been performing consultant activities in worldwide acquisition projects….we wish him all the best in his new position.